This classic and elegant wedding at the Alpina Gstaad was one of my favourite wedding photography weekends of the last few years. 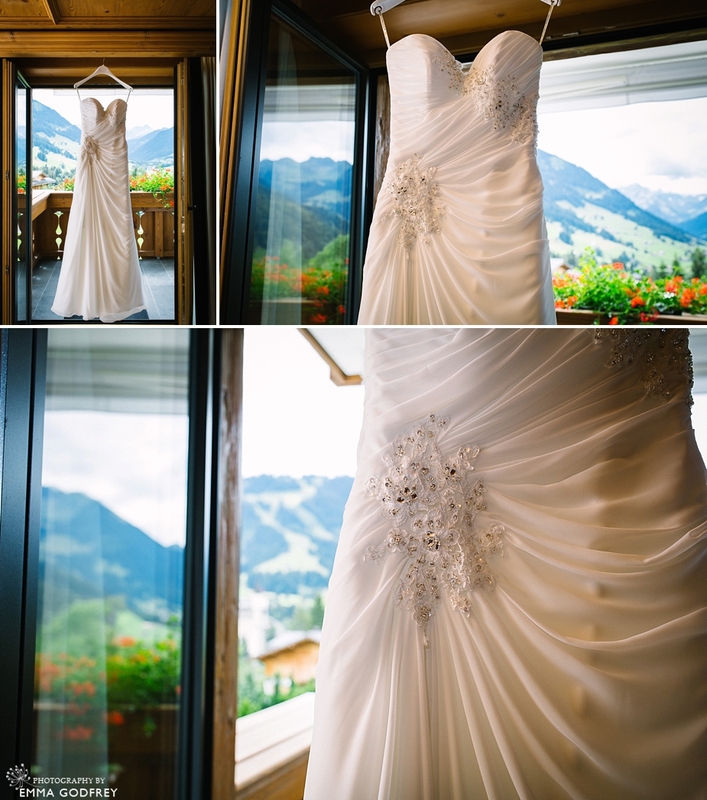 The location was perfect for a Swiss wedding with the mountains cloaked in moody clouds, geraniums in full bloom and the spectacular Alpina Gstaad hotel. I wanted to share so many of the images of the day because I felt so happy with the final product. However, sometimes a couple will ask me to keep the photos private and as much as it pains me I will always respect their request. 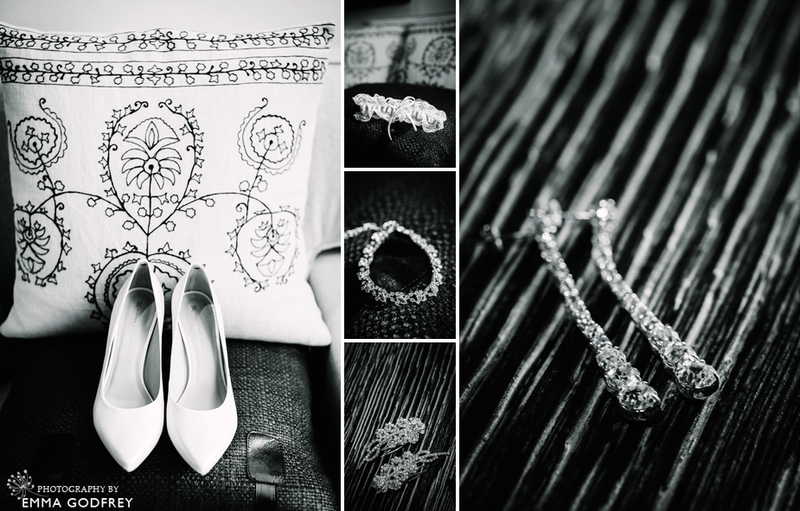 So here are some of the detail and location shots and here’s hoping to another wedding at this stunning hotel, and a couple who want to share them with the world. Sometimes I do shoots where I just can’t wait to share the fabulous images with my readers but have agreed to remove the model release from my contract and it is heartbreaking. I will remove the model release if asked but it is always with a heavy heart. 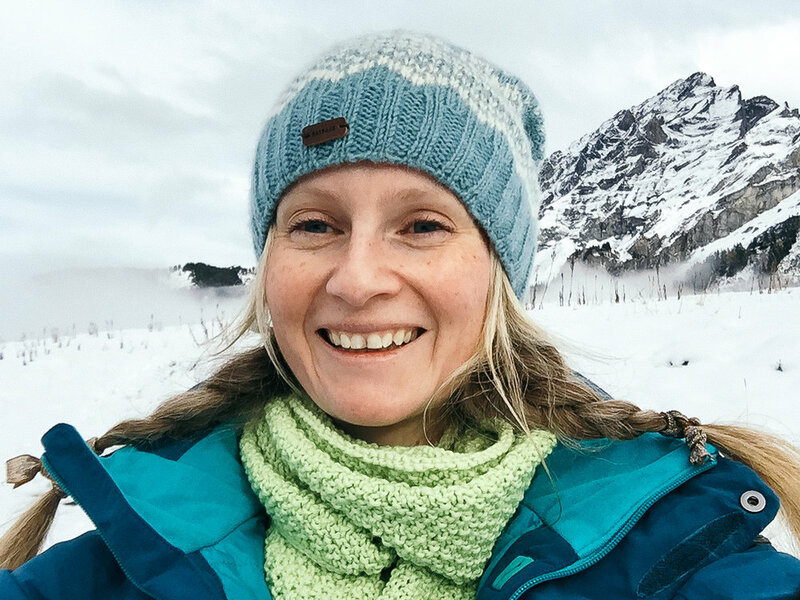 As a small business owner, and especially being in Switzerland, my website and my blog are the only places I can efficiently and economically market my recent work and show my portfolio to prospective clients. Taking out an advert in a wedding magazine would cost me the profit from at least two weddings, and no one buys them anymore! So I thought I would also take this opportunity to thank all the couples and families who were happy for me to share their images online. Thank you for understanding how important this is to my business and for loving your images so much that you don’t mind putting them on show for other families to see and be inspired.